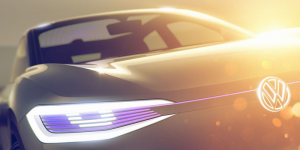 VW will be present its next electric vehicle based on the MEB platform at the Shanghai Auto Show in April 2019. The ID. Lounge will share the booth with a revival of the Meyers Manx beach buggy build on a similarly iconic Beetle only in electrified form. Autocar released the news, stating that the ID. Lounge, which is now the fifth member of Volkswagen’s ID. family is expected to be launched in 2021. As far as internal and external dimensions are concerned, the 7-seater SUV much resembles the new Touareg. The above source also dared to make some concrete figures known about the EV’s technical data. The ID. Lounge and ID. Buzz are the largest models on the MEB platform and both sport a 3.30 m wheelbase. Similarly, the Lounge model will also share the same powertrain as their electric reinterpretation of the VW minivan, the ID. Buzz. This means two electric motors with a total output of 275 kW and a 111 kWh battery range of 600 km. These are the same as were shown in the ID. Buzz. blueprint VW presented in 2017. Also in China, Volkswagen will apparently be showing off a modern, that is electric, version Meyers Manx Beach Buggy based on the VW Beetle from the 1960s. It features a low body, free-standing windscreen, a robust roll bar and large wheels. Engineers at the Braunschweig development centre are currently in the process of bringing the retro two-seater into the electric age. 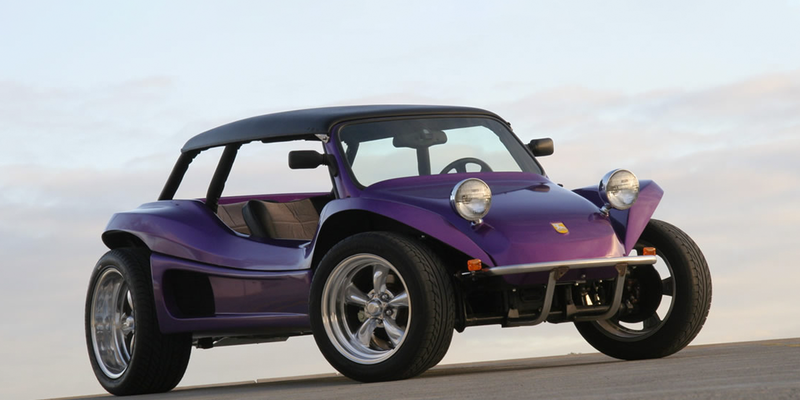 Autocar also cites an unknown source claiming that the Strand Buggy is one of three retro models whose electrification being promoted by Volkswagen boss Herbert Diess. In addition to the buggy and the ID. Buzz, the car makers from Wolfsburg are said to be secretly working on a five-door car modelled on the VW Beetle.